Frends Beauty had all the Anastasia palettes and I had my eye on this one for a while. Some of my favourite brushes from Bdellium tools, Morphe and Jordane. 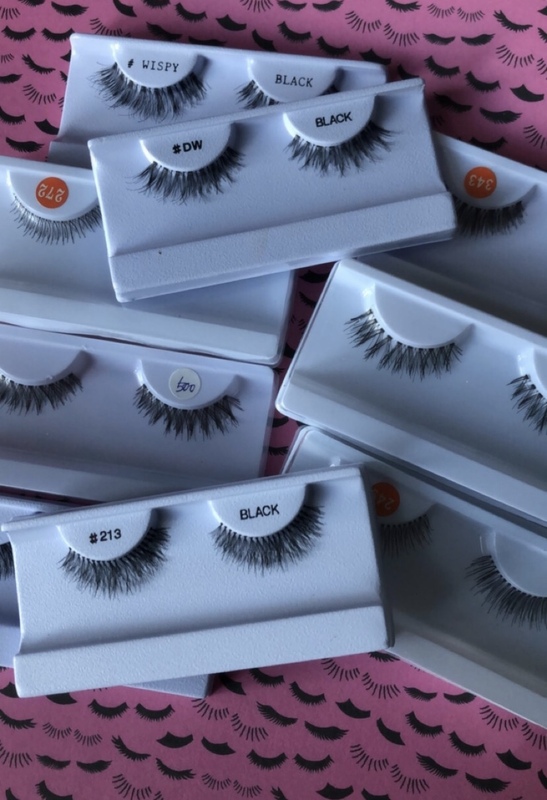 Lashes from Frends Beauty and Cici Cosmetics.